When I was a new Christian, I’d often find myself wrestling with the guilt of my old life and the consequences of my present and past rebellion. One day, while mourning my sin, my friend Brett asked me this question that still haunts me to this day, “What is it that makes Peter any different than Judas? What is it that makes you any different than Peter or Judas?” Then, like any good teacher, he left me hungering for the answer without giving it to me. You see, both men were called by Jesus out of their everyday lives to follow Him. Both men saw Jesus perform signs and wonders and both craved power and recognition. Satan himself came after their souls, and both men willing and deliberately betrayed Jesus. And then I had come to the realization that I, too, had betrayed Jesus. Like Judas and Peter, I had chosen my sin willingly and deliberately over Jesus. Somedays, I still think about that question, but I always seem to return to two words: grace and resurrection. Grace, because Jesus kept Peter alive and didn’t allow him to retreat. But as you know, Peter didn’t go on to live a mournful, spiritually impotent life. Unlike Judas, the Church regards him as one of our spiritual fathers, a stalwart for the gospel until the day he was himself crucified. Consider his transformation as he went from Betrayer to Bold Proclaimer, Denier to Devoted, Faithless to Faithful, Racist to Reconciler, Fisherman to Fisher of Men, Childish to Church Leader, and Coward to Cross Bearer. There is no reason that can account for this transformation (or any of the apostles) outside of the fact that he saw, experienced, spoke to, and loved the resurrected Christ. This Easter is not merely a reminder that Jesus is alive, it’s a call to live in and under that power. We do not merely mourn our sin, we crucify it, trusting that the resurrected Lord will transform us just as he did Peter. So this Easter, I invite you to consider the power of His Resurrection and what it means in your life as we examine the life of Peter. The EASTER EGG HUNT is almost here! Save the date! Saturday, April 20, from 10 a.m.-1 p.m. It takes a team of volunteers to host an event that saw over 650 people come through on a rainy day last year. If you would like to be a part of the Easter Egg Hunt team, we have a place for you. Register HERE to volunteer! 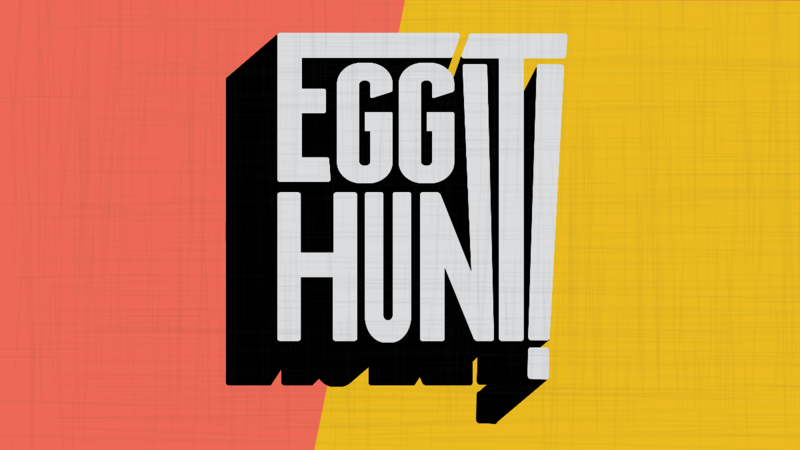 Also, join us after service on April 7 for some pizza and to stuff some eggs for the egg hunt! It’s getting close to that time of the year – SUMMER! Are you looking for a fun and easy way to serve the church this summer? 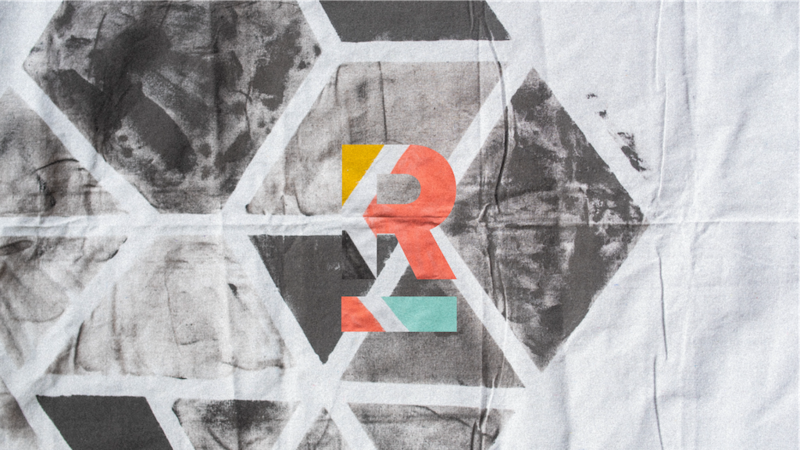 Interested in how giving just a little bit of your time can meet a HUGE need for our church? 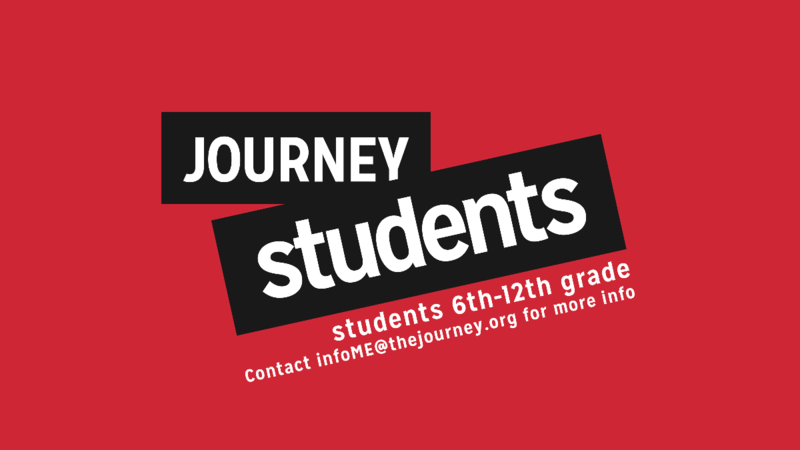 If so, the Journey Kids Summer Team is for YOU! The JK Summer team is a low commitment, practical way for you to meet a big need in our church. It’s a way to step in alongside our regular JK volunteers and show them you appreciate them. It’s a way to show the kiddos of our church that you value them. It’s a way to keep our classrooms open and show hospitality to our visiting families this summer. It’s a way to make a little time go a long way! What does volunteering on the JK Summer Team mean for YOU? · Receive a FREE t-shirt! · Lend a helping hand to our regular Journey Kids team who serves tirelessly! · Hang out with some seriously awesome, cute, and hilarious kiddos. Seriously. Sign up now using this form and feel free to contact NaHana Stogner with any questions! DOWNLOAD THE JOURNEY ST. LOUIS APP! 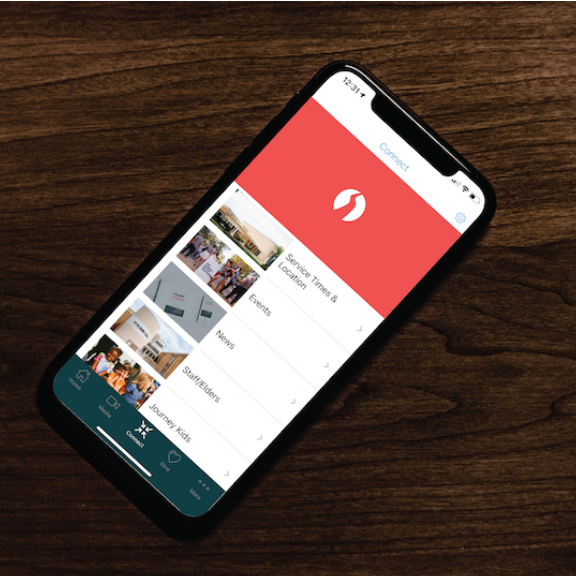 The Journey St. Louis app is the new way to stay connected! Take and save sermon notes, view and register for events, access fast and secure giving, and watch or listen to sermons! We’re adding new content weekly! Be sure to enable notifications so you don’t miss a thing! 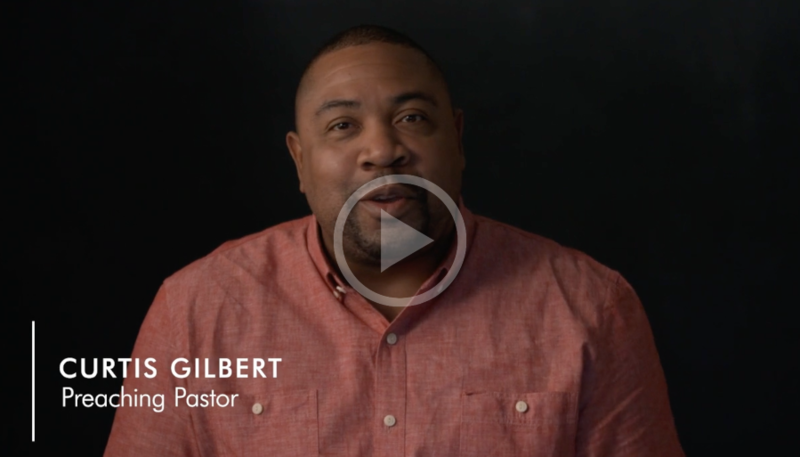 In Curtis' recent generosity sermon, he shared about the good, lavish generosity of God. Here, he shows us how we can take the next step in generosity by using The Journey St. Louis app! 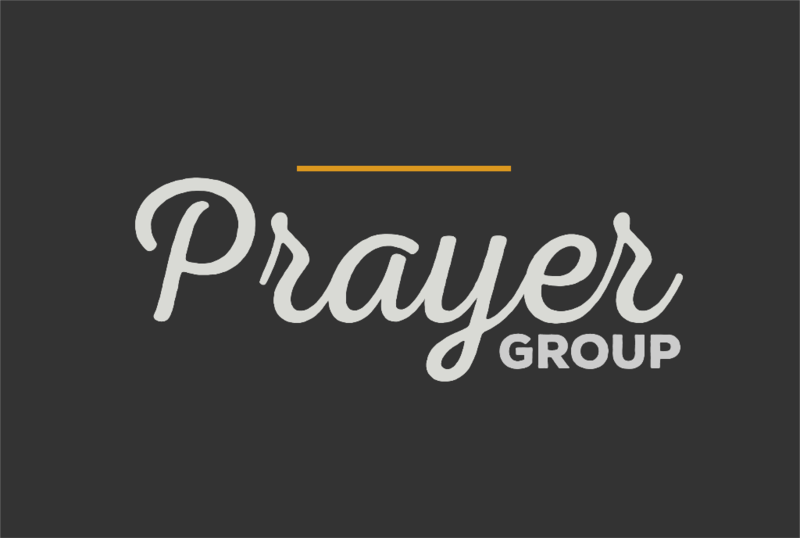 We would love for you to join us the first Sunday of every month for our all-church prayer night at 5:30 p.m. This is an informal event where we pray for personal, church and global things going on in the world around us. Kids are welcome to participate! We are passionate about walking alongside your family and believe that everyone needs a safe place to belong where they can discover more about the hope that Jesus offers. 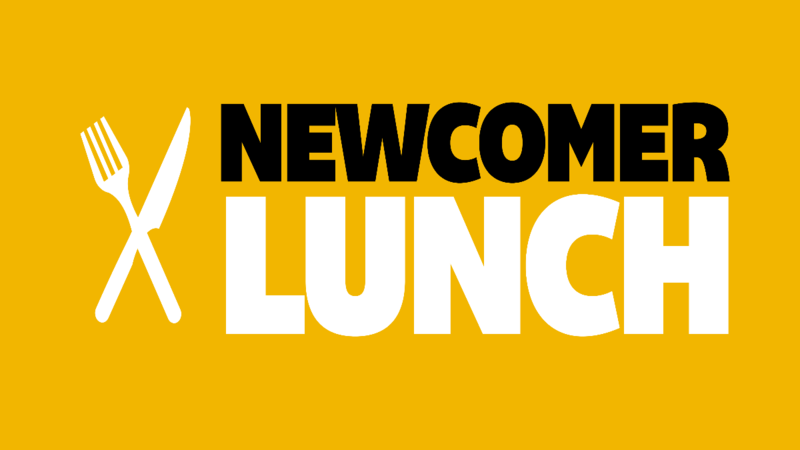 Join us every 2nd and 4th Sunday of the month from 12-2:30 p.m. for Journey Students! 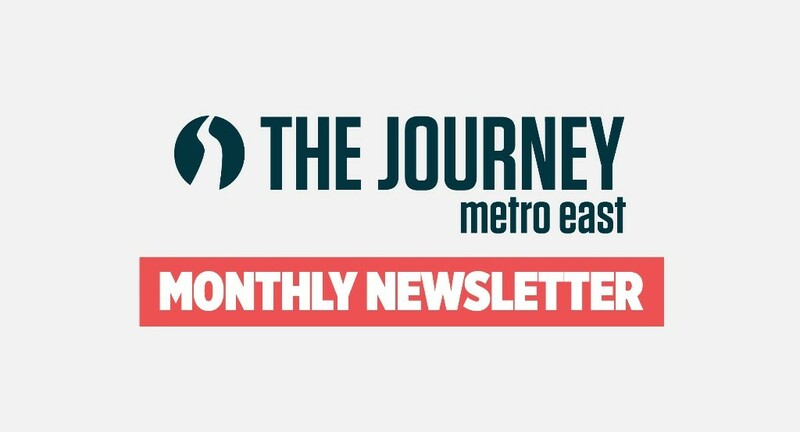 Meet the staff at The Journey Metro East, become more familiar with the church, and hear about ways you can get connected! Whether you've been with us for a few days or several months, you're invited to join us April 28 following the 10 a.m. service in the Multipurpose Room. Childcare is not available but children are welcome to attend. We believe the Bible clearly communicates baptism as a vital step of discipleship and obedience to Christ. It's a symbol of the washing away of the old self and commitment in front of fellow believers that you have been made new by Jesus and are committed to following him. 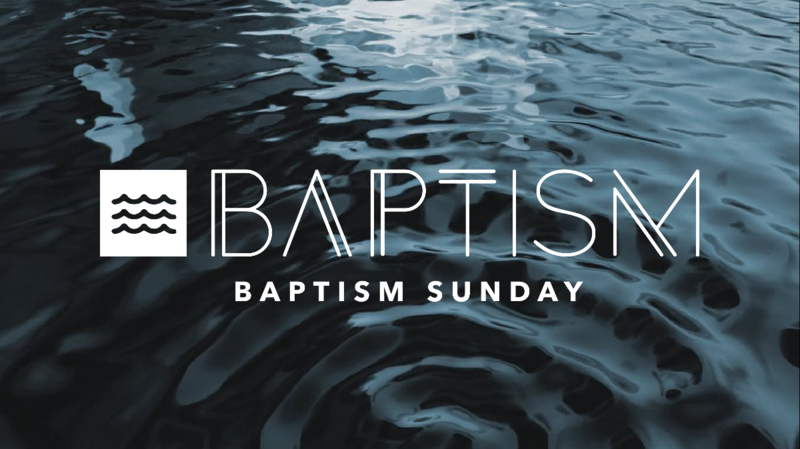 Our next baptism service is on May 5. Register to be baptized! 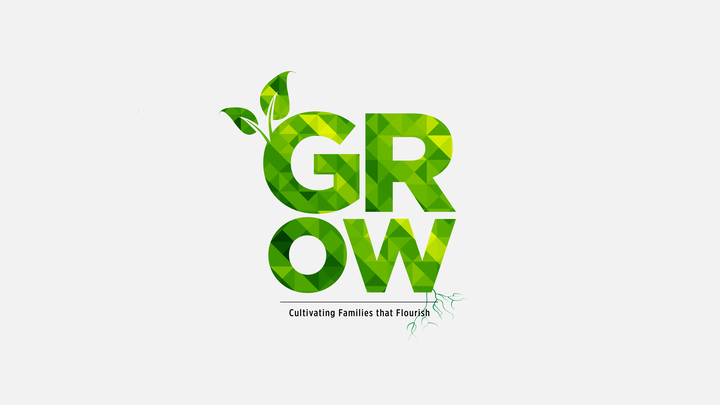 GROW is a weekend conference that is focused on the science of relationships, child development, and strengthening the parent-child relationship. 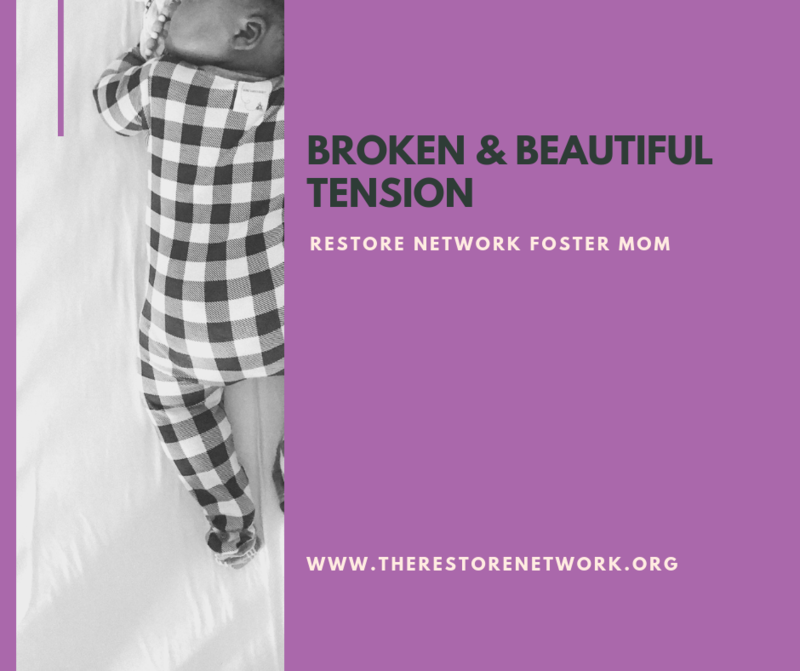 Attendees will be given practical tools to care for their children in the midst of big emotions, difficult and confusing behaviors, and a growing brain. This conference will be hosted at The Journey Tower Grove and facilitated by licensed professional counselors from the Karis House, a gospel-centered counseling ministry of The Journey. “You don’t have to give him back do you?” she asked. How can I possibly explain the flood of emotions that come over me at the thought of that day? How can I explain that giving him back would simultaneously be the single greatest joy and yet deepest pain I’ve ever felt? So I smile, and say that that’s the hope and plan. That his parents are working hard. That we’re praying they’ll be a safe place again soon. And it’s the truth. M’s parents love him deeply. There is no better or more beautiful thing I can think of than the fighting and the overcoming and restoration of a family. At the same time, there is no more devastating thing I can think of than saying goodbye to this baby boy who I love as my own and daily pour out my life for. Losing him will absolutely break my heart. There’s no protecting or preparing myself for that. Joy and pain. I’ve never held them so simultaneously close in my heart as I have through this road of foster care and adoption. And I honestly consider that such a great privilege. It’s softened me. It’s expanded my view of life, of family, of love, of suffering, of joy and of God. There simply is no only happy or only sad, or only broken or only beautiful. It’s all wrapped up together in one big, beautiful mess, and held together by a God who knows this tension all too well. 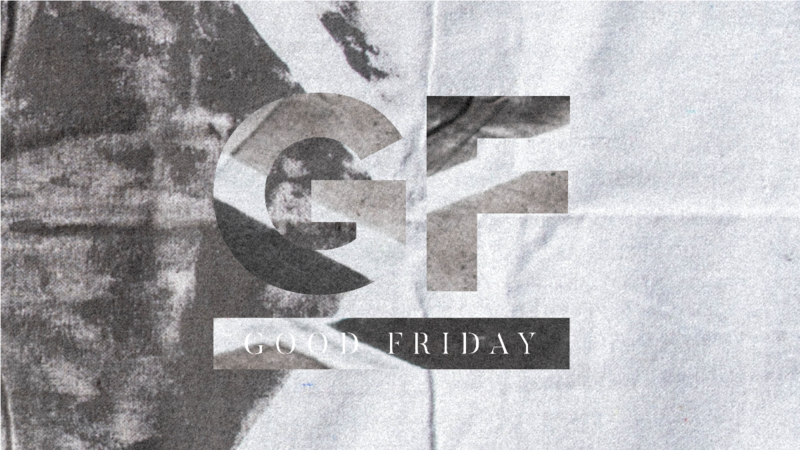 On the worst possible day imaginable, Jesus was separated from God and murdered on a cross. But that worst possible thing turned into the greatest possible thing in the world: Resurrection. Overcoming. Redemption. Restoration. I really think it’s holy, this both/and. This broken and beautiful tension. This is why we’re not afraid of a broken heart. Because we know the hard and the sad and the suffering - they never get the last word. 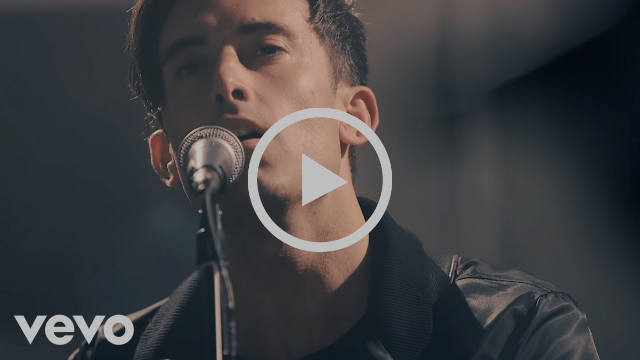 They simply point us to our greatest hope in the One who has already overcome the world. So no, I don’t know what’s ahead, but I do know with certainty that it’s all grace, every bit of it. Members: Deacon Nomination are Due! As a member, we are inviting you to join us in praying for our current deacons, future deacons, and to prayerfully consider who you might nominate to participate in the process. Nominating someone to participate in the deacon training process means that they would be invited into a season of equipping, prayer, and conversation with leaders who will walk alongside them as they discern their calling and desire to serve the church in the role of a deacon. Please take a moment to consider members you are in relationship with, serve alongside, are in community group with, and possibly even yourself. To learn more about the deacon ministry at The Journey, check out this video, and reference the email sent by Rachel Hodges on Friday, March 22. We ask that you prayerfully consider this invitation and nominate individuals to the deacon process.